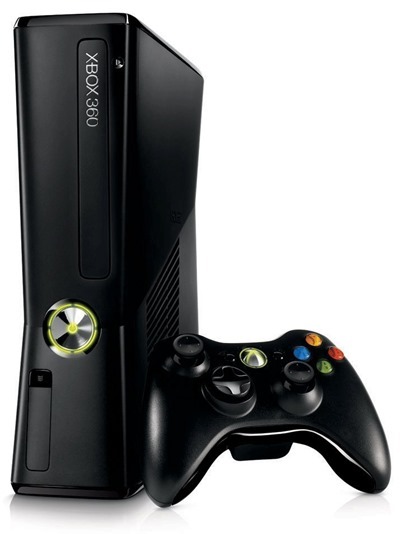 With the Xbox 360 now in its seventh year on the market, the ardent gamers are getting increasingly excited about the prospect of its successor, and the rumor mill has been fairly rampant over the past 6 months or so, covering just about every eventuality possible. A recurring theme is that there will be two different consoles, with an entertainment-centered device launching first, before a fully-fledged, gaming-focused unit bursts into the scene thereafter. Well today, more purported details of the latter have emerged, with Xbox World reporting the device will utilize a – wait for it – 16-core CPU. While the sheer sound of it will surely have gamers salivating, it does seem like an unholy amount of power – even too much – for just mere game-playing. Nonetheless, Xbox World seems pretty sure that the ‘Durango’ dev kits released in March – Durango being the supposed codename for the Xbox 720 – don’t fully reflect the power of the finished product. It is thought the apparent power overload could have something to do with the Kinect 2 – which is expected to sap at least a quarter of the cores since the new motion controller – successor to the fastest-selling gadget in history – will boast meticulous accuracy. The final console is said to include the 16-core IBM Power PC CPU, along with a graphics processor similar in performance to AMD’s Radeon HD 7000-series graphics cards. This makes sense, since AMD’s kit has rumored to be a feature of Sony’s PlayStation 4 as well as the Xbox 720. The Xbox 360 runs on a 3.2 GHz, Tri-Core Xenon processor, so although in terms of the model, the number will double from 360 to 720, the CPU will – if the rumors ring true – improve five-fold. What do you guys make of all this? Core overkill? Or does the high number seem legitimate when the resource-hogging Kinect 2 is taken into consideration? Please leave your comments via the usual mediums below.